When deadly flames incinerated hundreds of homes in Santa Rosa’s Fountaingrove neighborhood earlier this month, they also destroyed irreplaceable papers and correspondence held nearby and once belonging to the founders of Silicon Valley’s first technology company, Hewlett-Packard. The Tubbs fire consumed the collected archives of William Hewlett and David Packard, the tech pioneers who in 1938 formed an electronics company in a Palo Alto garage with $538 in cash. More than 100 boxes of the two men’s writings, correspondence, speeches and other items were contained in one of two modular buildings that burned to the ground at the Fountaingrove headquarters of Keysight Technologies. 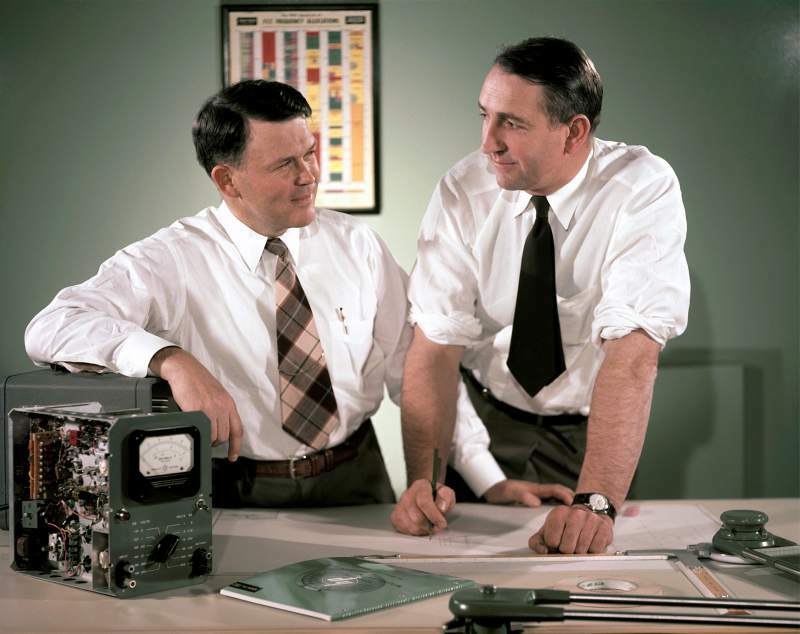 Keysight, the world’s largest electronics measurement company, traces its roots to HP and acquired the archives in 2014 when its business was split from Agilent Technologies — itself an HP spinoff. Oerhört tragiskt. Hewlett och Packard var två av branschens giganter och det är på många sätt sorgligt att se vad deras bolag förvandlats till i modern tid. 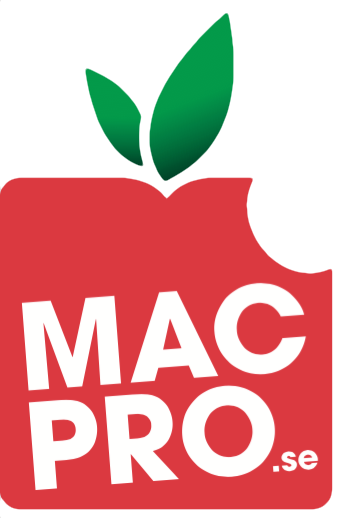 De två grundarna av HP var dessutom inte bara briljanta tekniker utan också generösa och vänliga män som i allra högsta grad bidrog till att hjälpa till, om än indirekt, att starta Apple en gång i tiden.